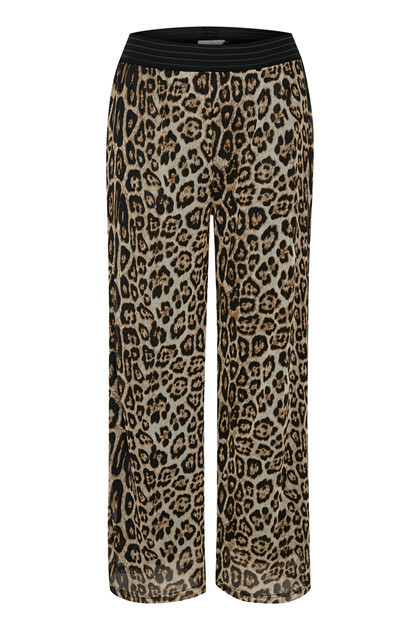 Really cool animal print pants from KAFFE. They are so wonderful to wear and can be styled for both parties and work. They have wide and stretch-good waistband. 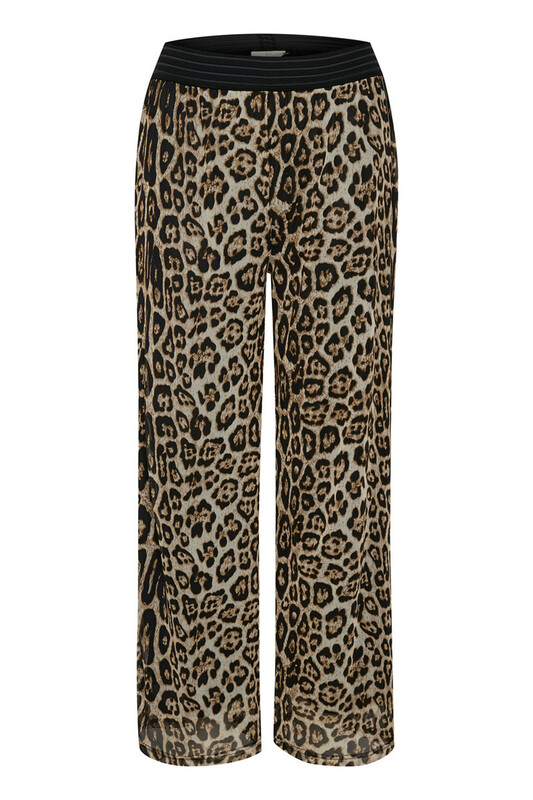 The pants consist of 2 layers, a black inner part and a thin outer animal print layer. So, they are not transparent – very important! They are incredibly light, comfortable and of course pretty to wear. 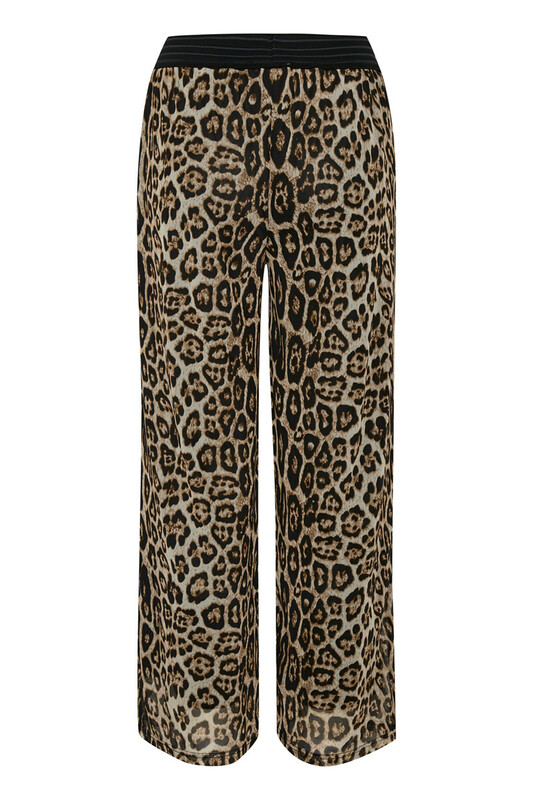 The pants are loose fit, casual and have a bit wide in the model.